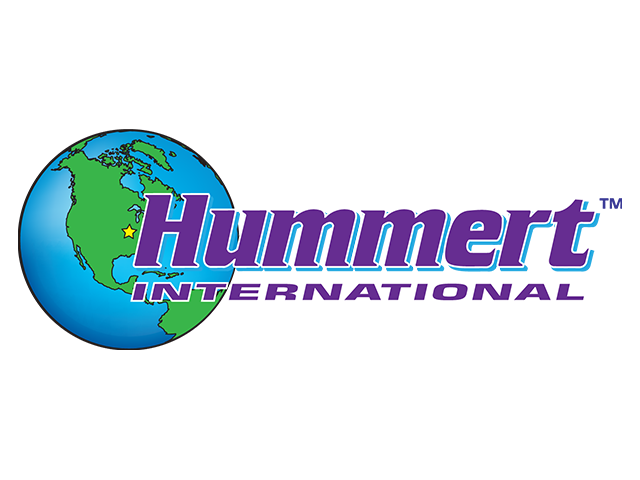 pH instruments must be cleaned and calibrated at least monthly to provide you with the most accurate reading. pH measuring equipment is calibrated to pH 7.0 first (buffer) then to pH 4.0 (slope). 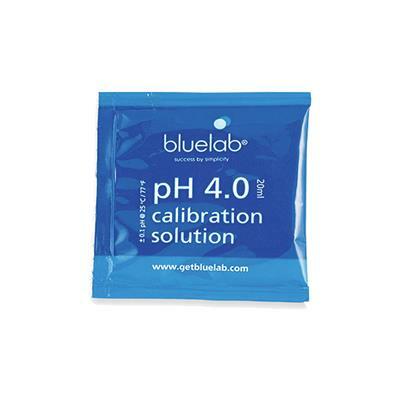 Essential for use with all Bluelab pH products for the calibration of Bluelab pH Probes.